Boxer Machine Hire. Ideal for Pubs, Bars and events. Available free on a profit share for Pubs and Bars. 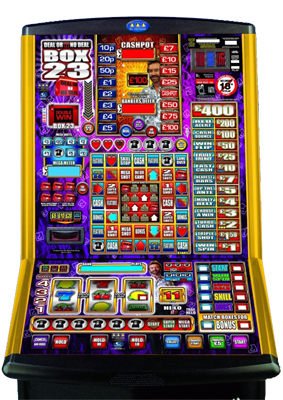 Fruit Machine hire for Pubs, Clubs and other licensed premises. Free on a profit share or rent from £25 per week. NEW £100 and £400 Jackpots available now. Jukebox Hire for Pubs, Clubs and other businesses. Set the mood and earn at the same time with our top earning Jukeboxes. Pool Table Hire Pubs, Clubs, Events and more. We specialise in short term hire which is ideal for weddings, corporate events and much more. We are a family ran business based in Blyth, Northumberland supplying quality Amusement and Gaming Equipment. We offer a friendly and personal service which you don't usually get with larger companies. We guarantee to beat any other suppliers quote without compromising the quality of the equipment or the service provided. 01670 544 059 and we will be happy to help.  Call us NOW on 01670 544 059 and we will be happy to help. We offer a huge range of equipment which is suitable for most businesses including Pubs, Clubs, Bars, Hotels, Cafes, Restaurants, Takeaways and many more. Below is just a small selection of what we offer. Visit our Equipment page and browse our full range. 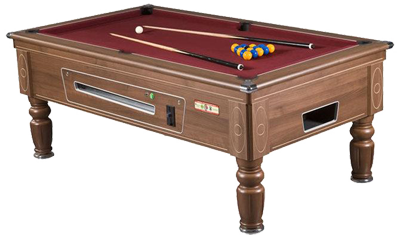 Pool Table hire for all occasions, long and short term hire. All the latest Fruit Machine to hire and profit share. 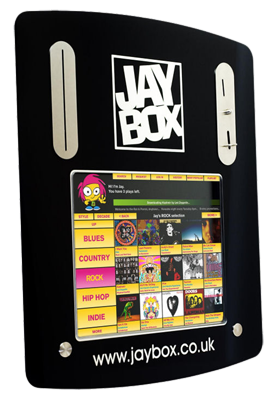 Digital Jukebox hire at less than you might think. 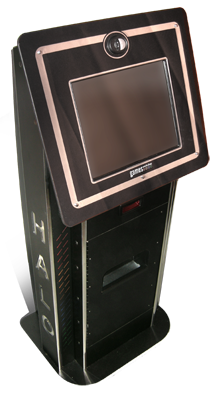 Pub Quiz machines available with the latest games.